The combo of Jamil Honesty and Cool FD are back at it again with a new single and a remix for that very single. This joint is a a true gem. Cool FD cooks up some production on the original that sounds so effortless. It’s smooth, soulful, and has enough knock to snap that neck back. Honesty and Sweetenberg integrate seamlessly within the rhythm and drop some crisp flows with some sick lyricism. I am particularly impressed with Honesty who sounds right at home with this beat right here. The only thing different on the remix is the addition of a new sixteen featuring Ill Conscious. And he really does make a nice contribution with his verse. Be on the lookout for Cool FD and Jamil Honesty’s forthcoming project, The Missing Flag. Cool FD does his thing by blending soul and boom bap into sublime fusion while Mic Handz and Ali Starr bring their rhymes front in center in the ‘High Definition’ fashion. The two emcees sound like they’ve been rocking mics together for the longest while in truth, this is there first cut. I hope this is just the tip of the iceberg when it comes this union of skill. This is most definitely a live track. I feel like I have featured Grimace Love before on the site, but upon further inspection, maybe not. At any rate, Cool FD put me on to this remix that he did for the emcee, and to sy this song goes would simply be an understatement. Cool FD nails it with the horns and the snares, providing a serious head nodder. Grimace Love has that nice gritty flavor that put this beat to great use. I liked it enough to check out the album, Strength, which originally dropped in November of last year. 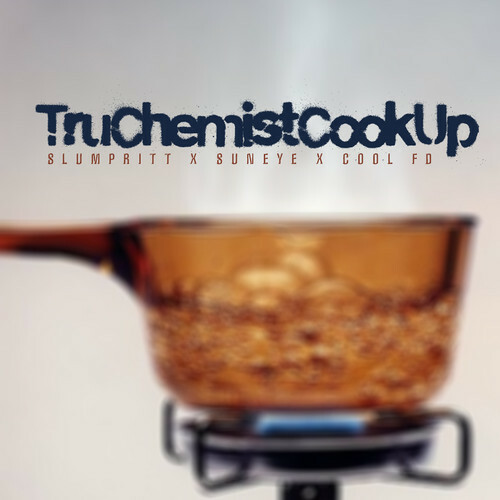 SlumPritt and SunEye link up with the extremely prolific Cool FD for another banger. The producer summons an organ in the background and then unleashes the boom bap drums for the duo to drop a consistent salvo of flames over. It’s just one of those tracks that you find yourself nodding your head to and when it’s over, you need to hunt up some Excedrin to cope with the neck pain. 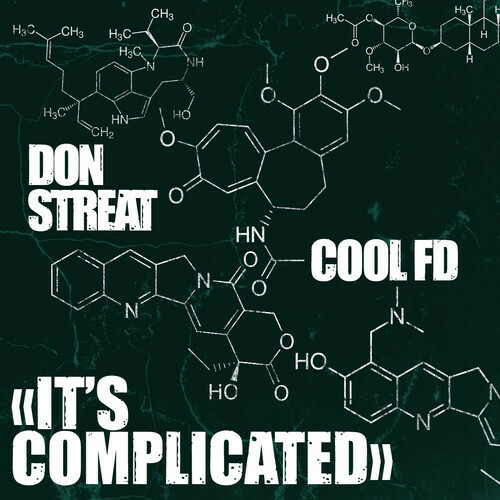 There is no stopping this Cool FD and Don Streat connection. They are running this dopeness by listeners time and time again. I don’t see an end in sight to their collaborative effort and there should be no talk of that any way. These guys are going about the art the right way, with big beats and sharp lyricism.